This multi-tasking moisturizer handles the vital jobs of hydrating, energizing and protecting to maintain skin's momentum all day. 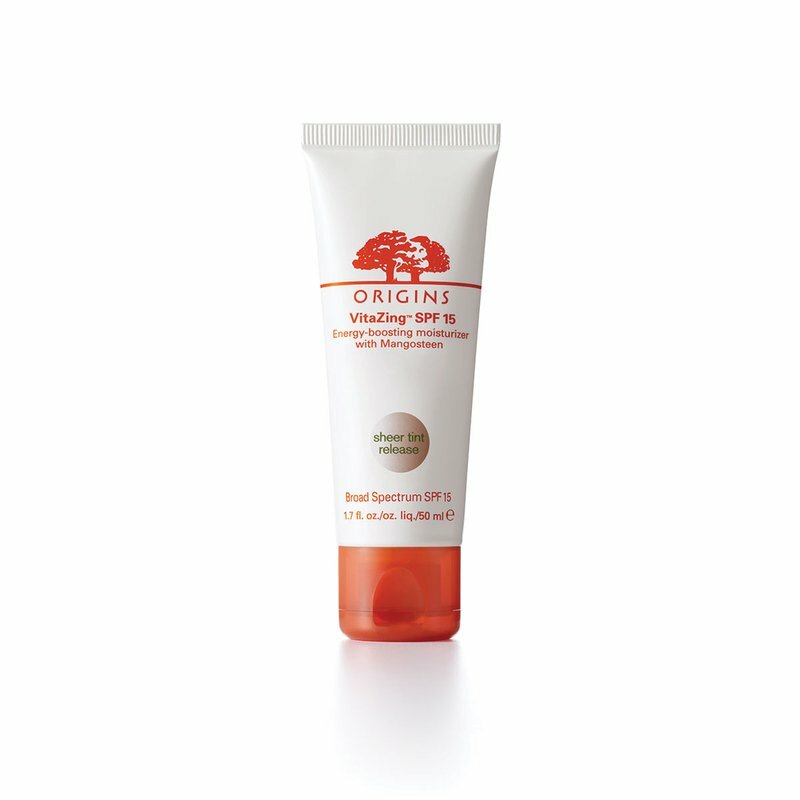 Gives skin the refreshing zing of antioxidant-rich Mangosteen. And adds a healthy hit of radiance that mimics the glow you get from a week's vacation. All in 10 seconds max. Slip it on first thing tomorrow – you'll look like you eat right, sleep tight and don't have a worry in sight.